For a more authentic massage experience. 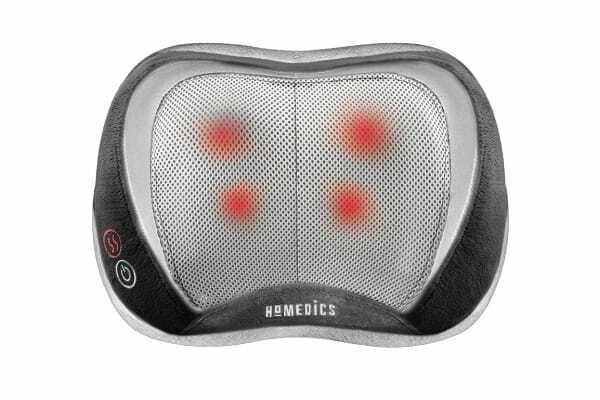 The Homedics Shiatsu Massage Pillow with heat delivers a circular kneading massage and invigorating vibration to loosen tight muscles. Using the latest massage technology, the Homedics Shiatsu Massage Pillow’s massaging nodes move in an inward and outward motion for a deeper, more authentic massage experience. 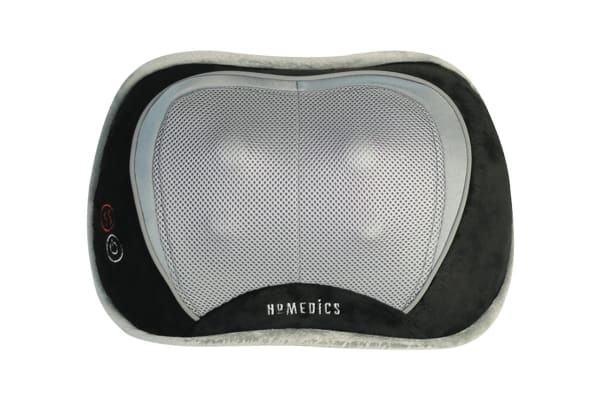 The pillow’s versatile design allows you to target your neck, back or shoulder areas.